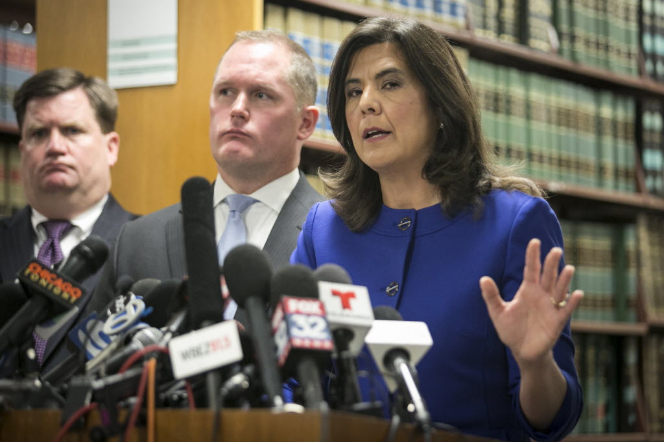 Cook County state's attorney Anita Alvarez describes the dash-cam video of the fatal shooting of 17-year-old Laquan McDonald by police officer Jason Van Dyke. Welcome to the Reader's morning briefing for Friday, May 6, 2016. Have a wonderful weekend. Interested in having Empire or Chicago Fire film in your home?